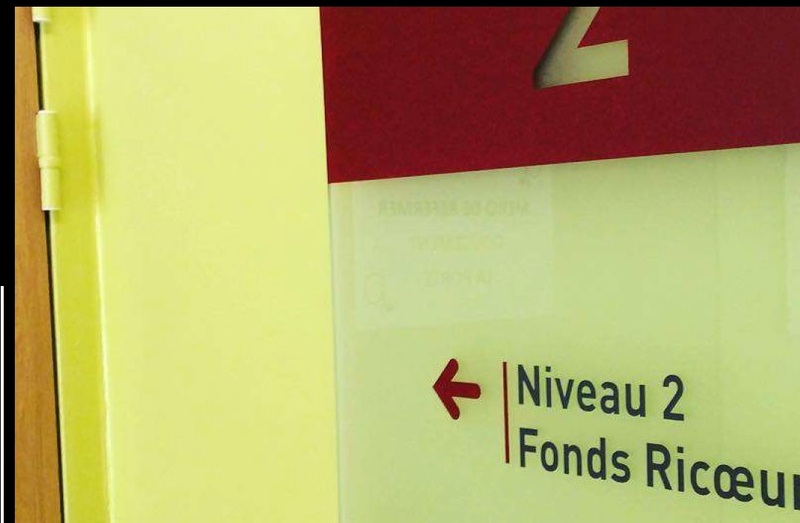 The Fonds Ricœur (Ricœurs’s fondation), a treasure to discover and to introduce to others, a special place for studies and to make contacts. 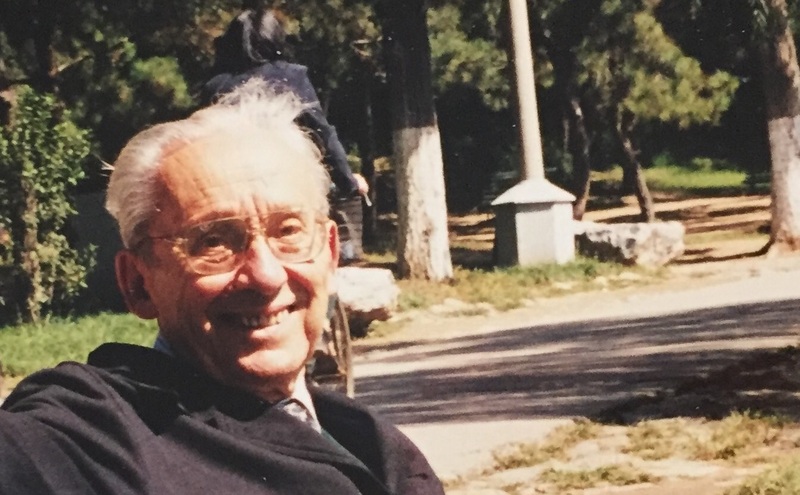 In 2003, Paul Ricoeur donated his personal working library along with his archives in aims to make them available to researchers and students all over the world. backing. With the combined support of local authorities and private sponsors, the Fonds Ricoeur was born. - His entire body of work in different languages (including all of his published topics since 1936) and the secondary literature that it has inspired. - Temporary exhibitions of archives, or reading groups focused on one particular work of Paul Ricœur, or on one topic. - A place for meetings and studies. 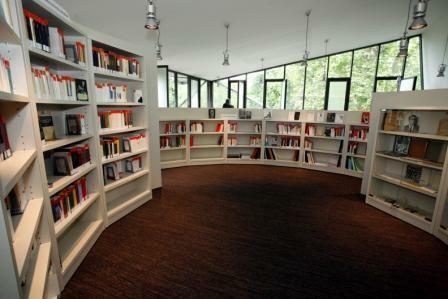 3- Paul Ricœur's personal library which was organised in several circles according to his own instructions. Some workstations are installed in this area as well. Bookshelves containing the personal library of Paul Ricœur. 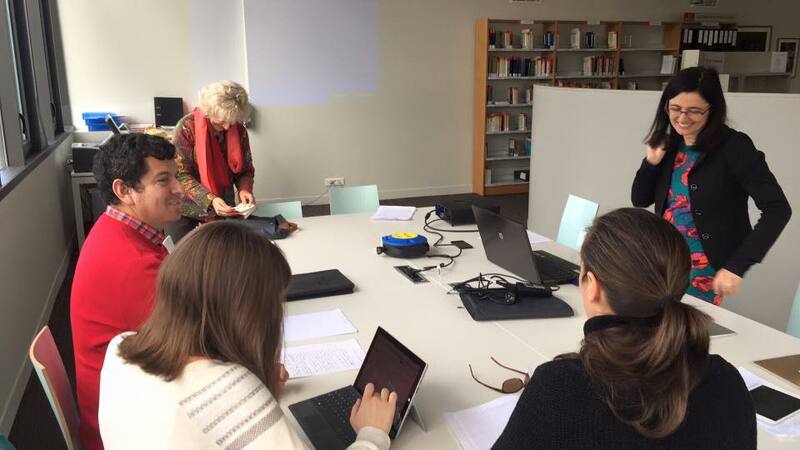 The Fonds Ricoeur receives the first group of researchers within the library and a website—giving access to many documents including, handwritten, audio and video archives—is created. The centre receives working groups, seminars and organizes various conferences. 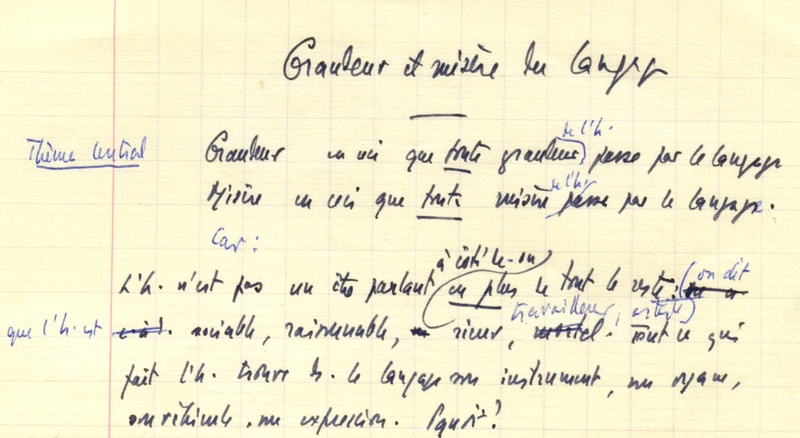 In 2013, the centenary anniversary of Paul Ricoeur marked the most important congress to date. The Paul Ricœur association is formed. It now organizes debates and oversees the Paul Ricœur Award. In 2016 the Fonds Ricoeur is at a turning point of its development. The time has come to realize Paul Ricoeur's initial plan and make it open to all. Purpose of this collective is to provide new resources to the Fonds Ricoeur in order to: - Increase its capacity to receive larger audiences (organising the committee room, finding funds for international students…) - Improve the digitalization (i.e speed and distribution) of online articles, books and archives; following the development of an online platform… - To support the development of a "Ricœur Committee" by engaging students, researchers, professors of Philosophy and other disciplines, professional and public figures... through promoting informal meetings. - To make the Fonds Ricoeur known: using an international campaign of promotion and animation of social networks. The amounts collected will be used to increase the permanent staff (manager, librarian, the digitisation expert, the webmaster/ community manager) in order to complete these projects. 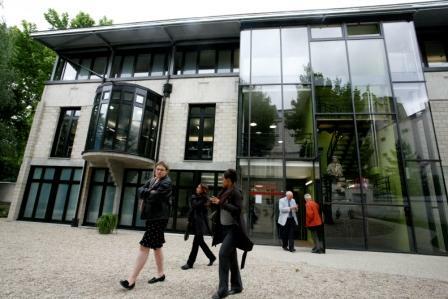 - The donations will be made to Ricœur’s foundation and they are eligible for tax exemptions. 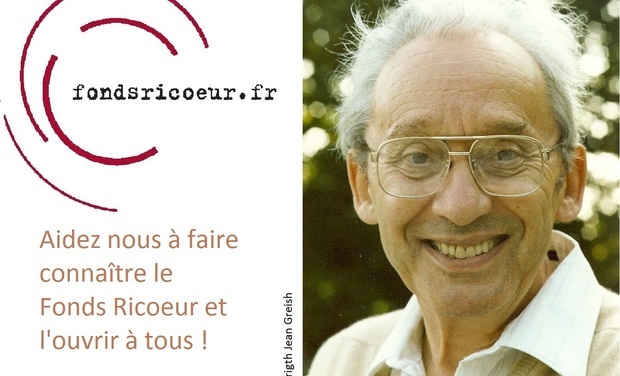 Your name, accompanied if you wish by a message in the Golden Book of the fundraising campaign, will be on the Fonds Ricoeur internet site. (The ‘book’ will comprise a chronological list of gifts). 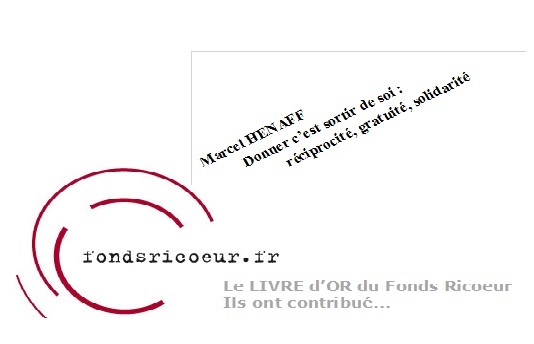 An original text about the gift, written by Marcel Henaff, will also be offered to all donors (sent by email). The preceding arrangements and also a copy of a limited and numbered edition of a manuscript signed by the philosopher outlining the Fonds Ricoeur and entitled Composition of the Fonds Ricoeur (sent by email). The preceding arrangement and also a thank you card that is made of an unpublished photograph of Ricoeur chosen by his family (delivered by courrier). The preceding arrangements and also an answer to a philosophical question of your choosing, responded to by the community of researchers from the Fonds Ricoeur. The preceding arrangements and also a copy of a limited and numbered edition of a manuscript booklet by Paul Ricoeur entitled ‘The greatness and the sorrow of language (preparatory phase for a lecture). 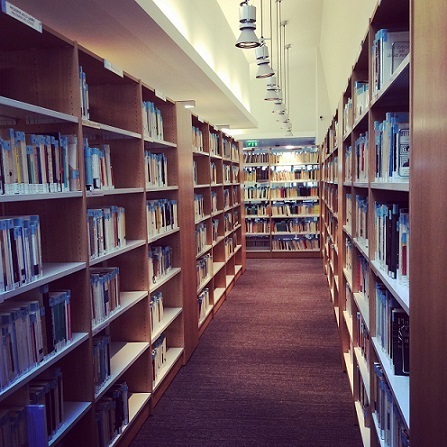 The preceding arrangements and also sponsorship of one of the visiting researchers at the Fodns Ricoeur: this researcher will have unlimited access to the Fonds Ricoeur and its resources thanks to you and will share his/her experience with you. 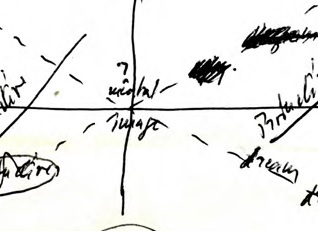 The preceding arrangements and also a unique invitation from the Paul Ricoeur association to take part in the decisions of the panel for the award of the next Ricoeur Prize.